Know Videocon, Uninor or Telenor all USSD codes to check balance, offers and internet data plans. 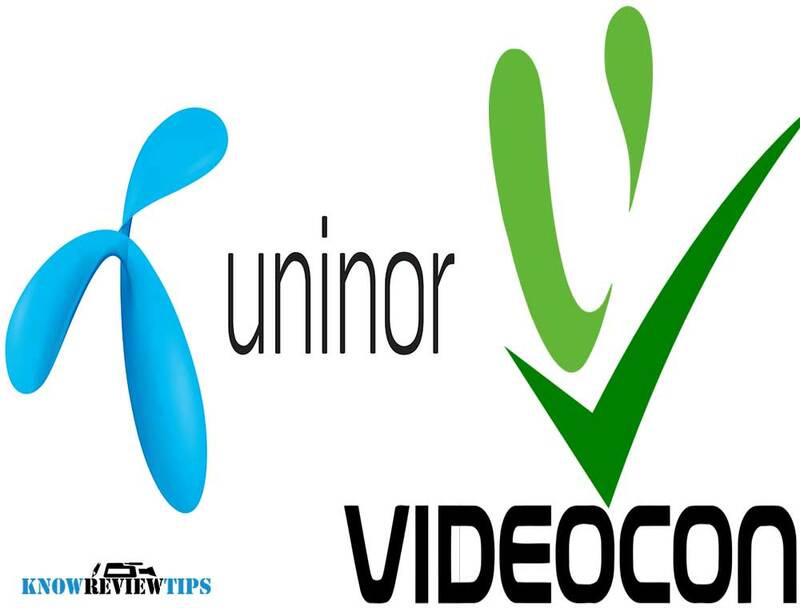 Videocon and Uninor are telecom service provider in India. Both offers 2G GPRS EDGE and 3G Value added services. There are some USSD codes to activate or deactivate services in these SIM cards. The Unstructured Supplementary Service Data should work on all prepaid connection, if not on postpaid. All the above Videocon and Uninor codes should work in Andra Pradesh, Pune, Arunachal Pradesh, Telangana, Assam, Bihar, Chhattisgarh, Goa, Gujarat, Haryana, Himachal Pradesh, Andaman and Nicobar Islands, Chandigarh, Dadar and Nagar Haveli, Daman and Diu, Delhi, Jammu and Kashmir, Jharkhand, Karnataka, Kerala, Madya Pradesh, Maharashtra, Lakshadeep, Manipur, Meghalaya, Mizoram, Nagaland, Orissa, Punjab, Rajasthan, Sikkim, Tamil Nadu, Tripura, Uttaranchal, Uttar Pradesh, West Bengal, Union Territories, and Pondicherry (India).